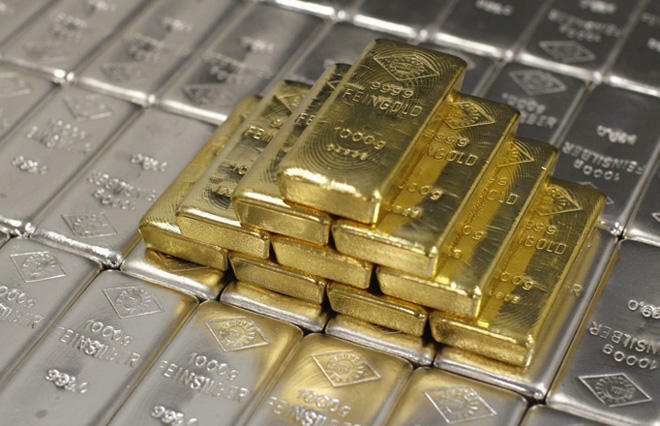 The prices for precious metal decreased in Azerbaijan, Trend reports referring to the country’s Central Bank Jan. 22. The price of gold decreased by 6.273 manats to 2,172.039 manats per ounce in the country on Jan. 22 compared to the price on Jan. 21. The price of silver decreased by 0.1911 manats to 25.8324 manats per ounce. The price of platinum decreased by 16.1755 manats to 1,343.3995 manats. The price of palladium decreased by 42.483 manats to 2,310.249 manats in the country.